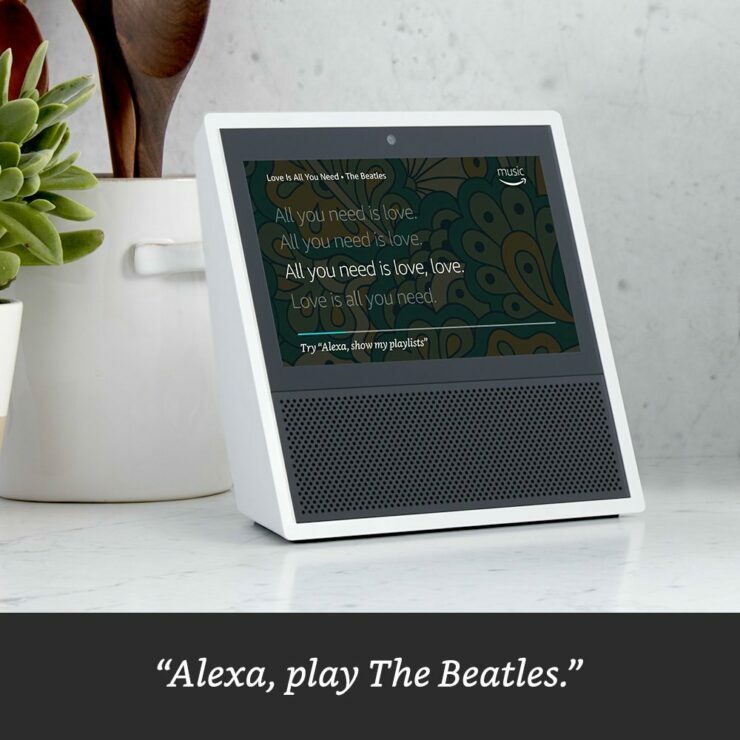 Amazon has managed to beat Apple in the race to announce the world’s first touchscreen-capable home assistant and the Echo Show further improves the home assistant experience when you decide to pit it against its predecessors. While it is more expensive than the previous-generation hardware, you will find that it is still quite affordable while touting that extra-convenient and might we add, sizeable touchscreen. 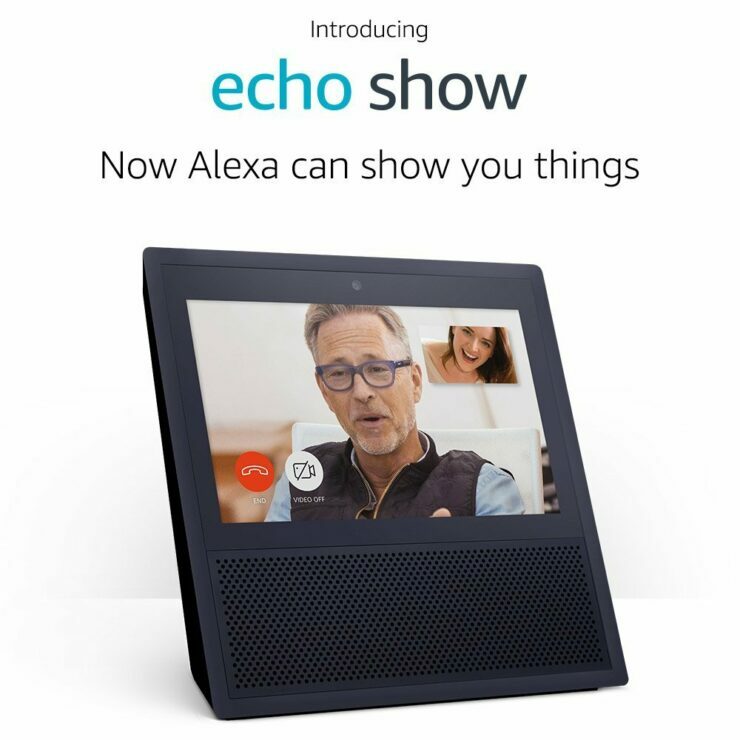 As stated above, there are several primary selling points of Amazon’s latest and greatest product and apart from the 7-inch touchscreen, Echo Show also provides you with the convenience of making or receiving video calls. 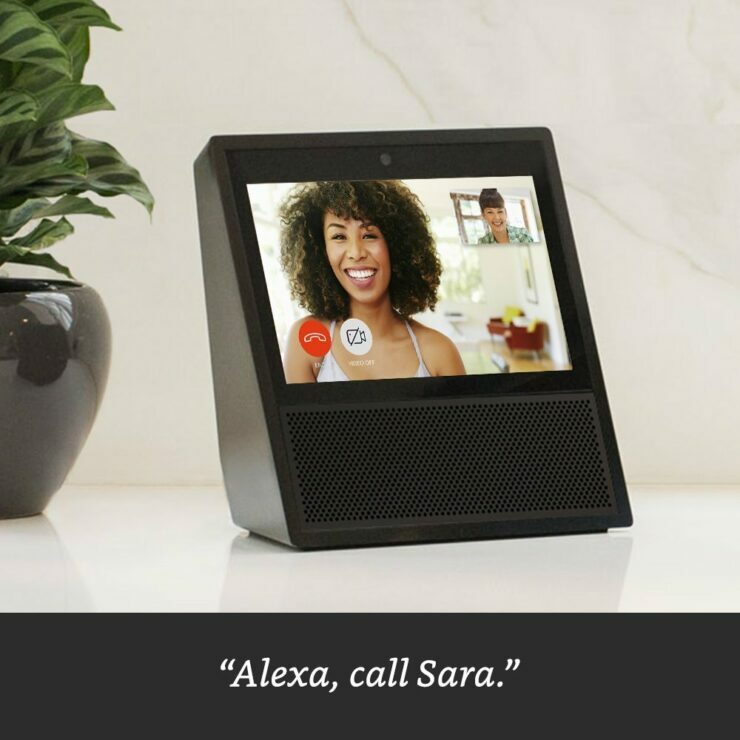 “Echo Show brings you everything you love about Alexa, and now she can show you things. 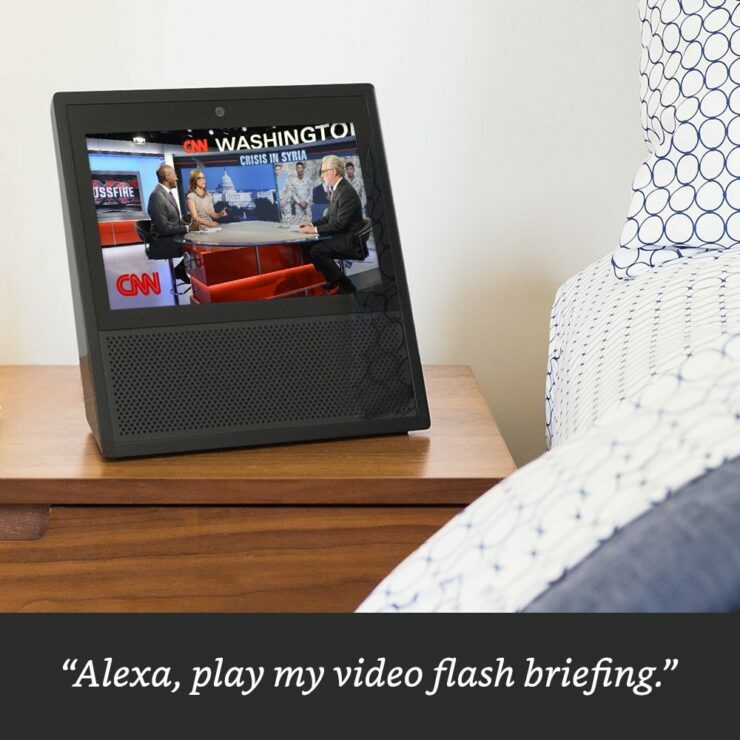 Watch video flash briefings and YouTube, see music lyrics, security cameras, photos, weather forecasts, to-do and shopping lists, and more. All hands-free—just ask. With Dolby-powered speakers and a total of eight microphones, the Echo Show is expected to listen to your voice with clarity as well as generate immaculate-quality sound in the process. It is able to keep up with all of these processes thanks to Intel’s Atom x5-Z8350 processor, though it would have been a better choice to incorporate a next-gen 10nm FinFET SoC. 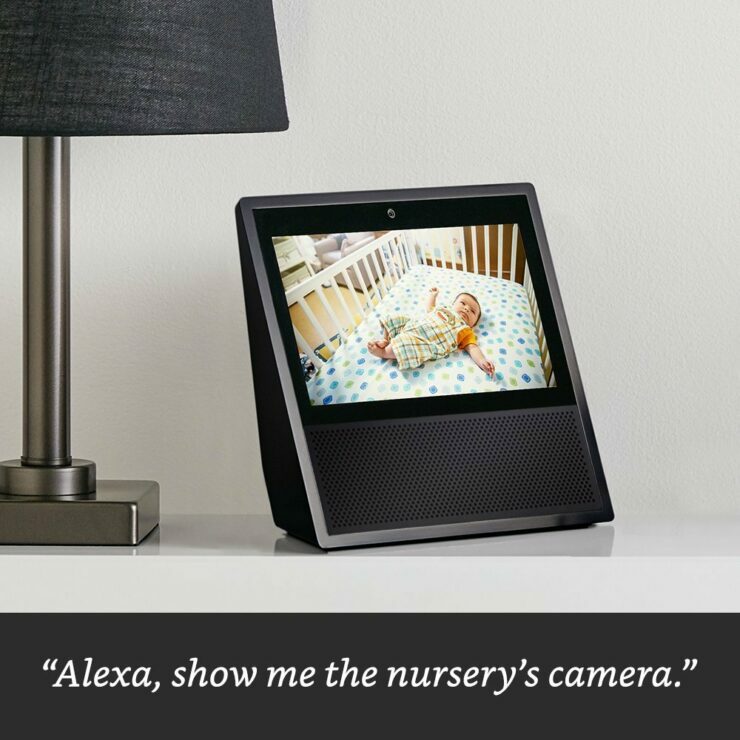 The product page details that the Echo Show is going to be compatible with Fire OS, Android, and iOS, though not surprisingly, it left Windows 10 Mobile users out of the mix. 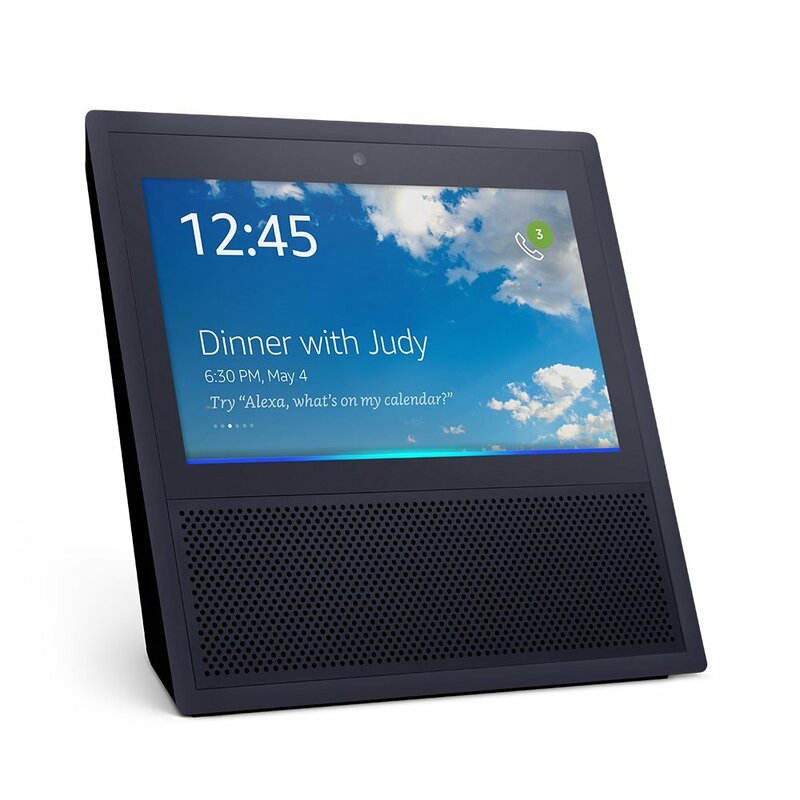 Pre-orders of the Echo Show have commenced, with the device shipping to customers starting from June 28. Do you guys think that this is the first assistant that you would want to purchase down the road? Tell us your thoughts down in the comments.